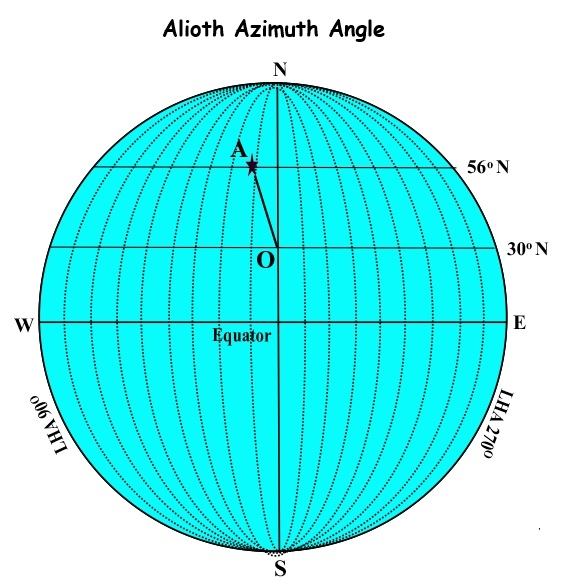 As discussed in part 1, our aim in, astro navigation, is to calculate the azimuth angle and altitude of a celestial body from our DR position and then to compare the results with the azimuth and altitude accurately measured at our true position. With this information we will then be able to establish a position line from the DR position to the true position. Such a position line is called ‘the intercept’. So what we need is a method that will enable us to calculate not only which of the navigational stars and planets will be above the celestial horizon during civil and nautical twilight but also what their approximate position in the sky will be during those times. 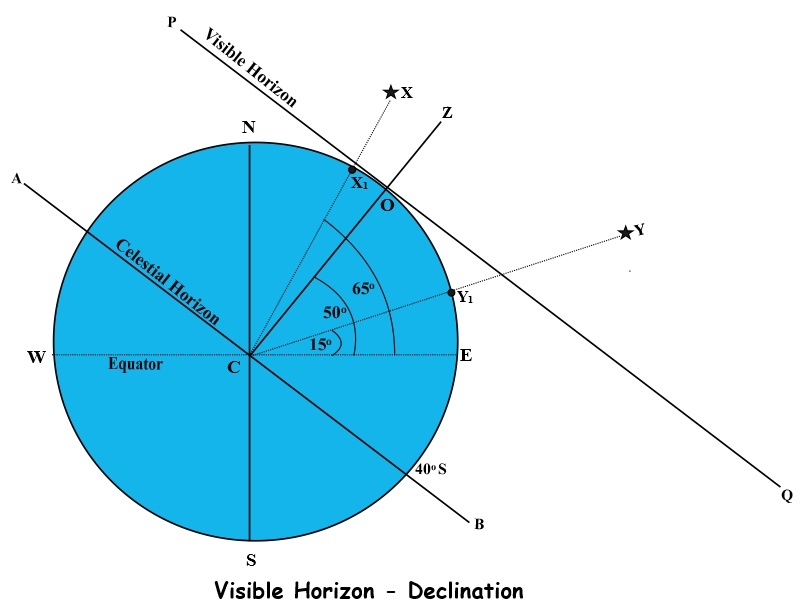 There are various methods and devices that can be used for this purpose such as celestial navigation star-globes, star Identifiers, ABC tables and navigation software systems. However, the ‘Where To Look’ method (WTL Method) solves the problem without the need to clutter the chart table with cumbersome globes, computers and large books of tables, some of which are quite expensive and complicated. It is a particularly advantageous method for use in the close confines of a small-boat chart table and it is cost-free. 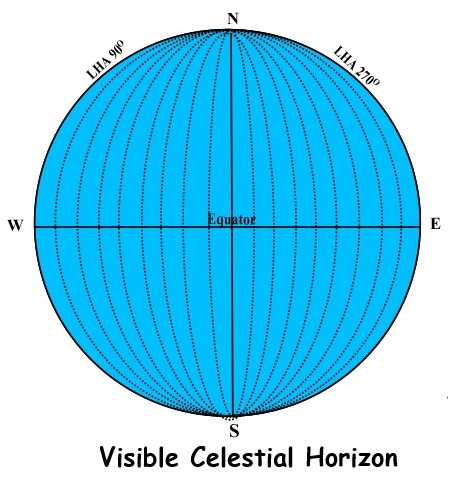 It is emphasized that it is not intended to be a method of accurately pin-pointing the position of a star or planet but a simple and quick method of establishing whether or not the body is likely to be visible at the time an observation is required and if so, what its approximate position will be in the sky.